HomeBridge is a great open source software package (available on GitHub) which allows you to control non-HomeKit certified hardware (e.g. power outlets, camera’s, thermostats, ..). HomeBridge can be installed on virtually any piece of hardware, but in this tutorial I will specifically focus on installing the software on a Raspberry Pi (and more concretely the Raspberry Pi Model 3B+, note that any other Raspberry should work fine too). Let’s first start with the key question here. HomeBridge is a piece of software that allows virtually any piece of hardware to communicate with Apple’s HomeKit which comes pre-installed on any recent iPhone, iPad or iPod Touch device. HomeBridge is a NodeJS server that will be running on the Raspberry Pi and will handle your requests (either via Siri or the Home app) and translate them for the hardware device. HomeBridge is completely free and open source and available on GitHub. 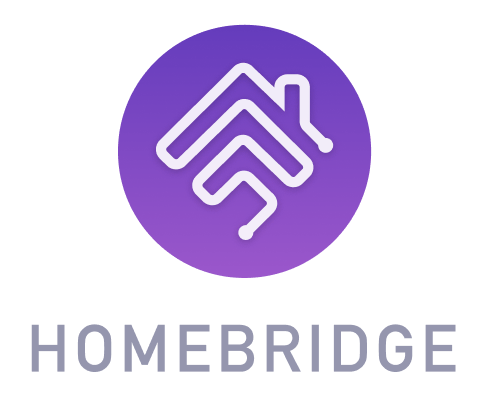 Now it’s clear what HomeBridge is and what it can do, let’s proceed to review the prerequisites. This guide is limited to installing HomeBridge on a Raspberry Pi device. 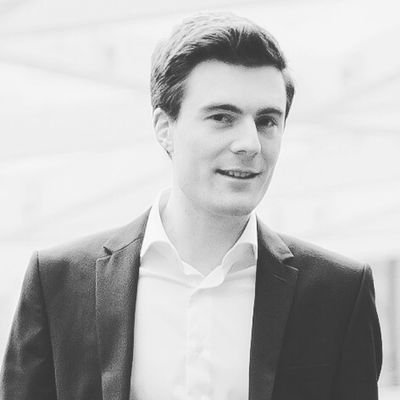 So you will need a Raspberry Pi which can be connected to the Internet. A Raspberry Pi Zero will also work fine by the way, but you may experience small delays (milliseconds to seconds) when interacting with HomeBridge connected devices such (especially live feeds of camera’s as they require a certain amount of processing power). That’s it. Let’s now start with the real work. Let’s first make sure we have the latest version of all software that is on our Raspbian installation. This will ensure we have software which includes the latest performance optimisations, bug fixes and security patches. If you have an older ARM chipset, you should install NodeJS manually. Here is a tutorial for to follow. We have everything ready now: the latest version and the required packages to make HomeBridge work on our Raspbian installion. Since you now have HomeBridge installed, you can go ahead and install plugins from NPMJS with the keyword ‘homebridge-plugin’. You will find plenty of plugins for many kinds of hardware. Mind that the plugins are contributed by normal people; not companies. They can work fine (and likely will), but they can be unsecure or behave not as expected. Or any new update of the plugin can break your set-up so keep these things in mind.